Happy Monday! I thought today I'd do a bit of a combination between a general life lately post as well as a January favorites post. 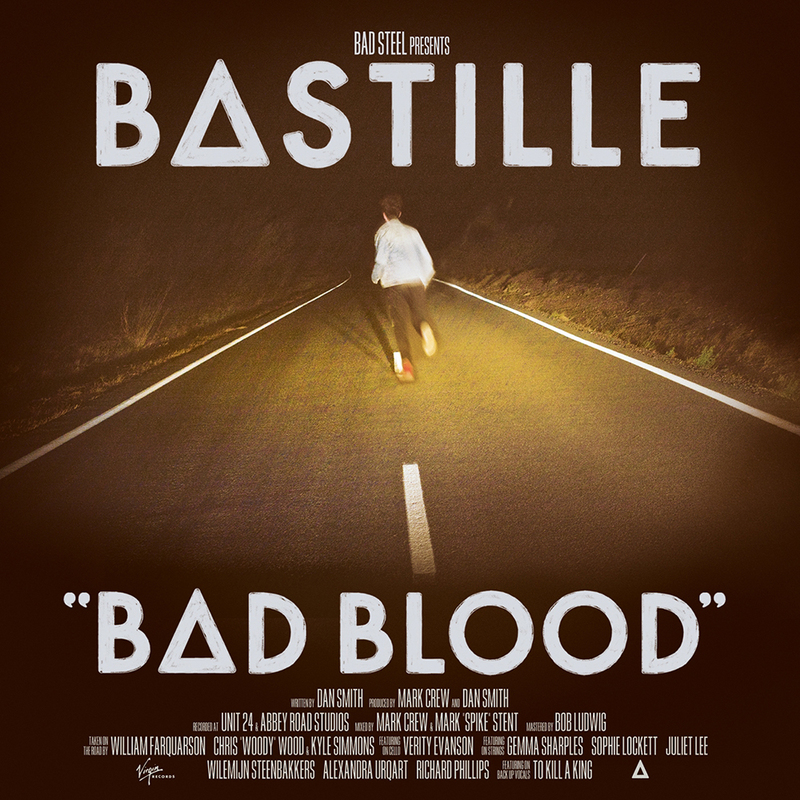 Lately I've... been loving Flaws by Bastille. I fell in love with the sound, but then listened to the lyrics and loved it even more. It's been on constant repeat. spent tons of time outside enjoying our beautiful weather. Louisiana has been having unseasonably warm, sunny weather and I just can't get enough. I love walking the lakes on LSU's campus and swinging on the porch of my sorority house and just enjoying being outside in the middle of January! started cooking actual meals in my apartment. For the first few weeks I ate packaged things like frozen macaroni and hotpockets and pizza rolls, but now I've started getting 'fridge' groceries instead of 'freezer' ones and I've been coming up with so many ideas for meals to cook. It's healthier, but it also saves me money and time to plan out my meals and groceries. fallen back in love with my Bourgeois Healthy Mix foundation. I originally bought it when I first got to England in September, but then got convinced that it was too yellow for my very pink skin tone, but now that I've tried it again, I actually really like it. It evens out the redness that I sometimes get when my skin is very dry and it's nice and dewey. started a Project Life scrapbook. It will come as no surprise that I love doing anything with crafts. Group project poster? Sign me up. Handmade cards for my friends' birthdays? Yes please. So when I found Becky Higgins' Project Life, I immediately got on board. It makes scrapbooking so easy, and even though it's a bit more on the expensive side, I think scrapbooks are worth it because you want them to last forever...and also, they're adorable, so. become even more obsessed with Vivianna Does Makeup on Youtube. I just think she is the cutest thing, and anything she wears/uses is something I want to buy. We have the same haircut, which only makes me want boho textured waves even more, and her eyebrows are a dream. Love, love, love. gotten to Skype my British pals twice in the past week-ish. I miss them loads, as is evident by my constant #tbt overload and I'm so glad that I can still keep up with them via Skype. It's obviously not exactly the same, but I feel a bit more like I'm there, more than fb chat anyway, and it makes me so much more motivated to save up so I can fly back in June. overdosed on Valentine's Day candy and cheer. Give me all the pink and red stuff please. I've bought Reese's hearts (my absolute fav), Cherry tootsie roll suckers, cheesy Valentine's cards, and even pink marshmallow love hearts for my hot chocolate. Oh yeah, I'm a cheesy white girl who loves V day...no surprise there. Also, just saw a recipe for red velvet heart pancakes...that is 100% happening.